Chinese micro-blogging service Sina Weibo and China Merchants Bank are teaming up on a new social credit card experiment that will be made available to its verified users later this month, TechRice reports. The new card will be tied in to Sina’s DaRen (达人) user verification program, which launched last year. The credential system dovetails with real-name verification requirements by the Chinese government, while also requiring some other information such as a profile picture, a minimum follower count and ties to a mobile number. A Sina representative indicated to TechRice that there are 4 million DaRen users, 90 percent of which are active daily. Sina Weibo is believed to have more than 300 million users. According to the report, the new cards will be released in late August and will include several features targeted at Weibo users. For instance, the card will have owners’ Weibo URLs printed on the front. Users will also reportedly receive “hyper-targeted offers” and will participate in a reward system that gives extra points for being active on Weibo. Customers will also be able to provide real-time feedback to businesses by sending Weibo messages about each purchase. Rival social networking site Renren partnered up with China Merchants bank last year to issue a social credit card. 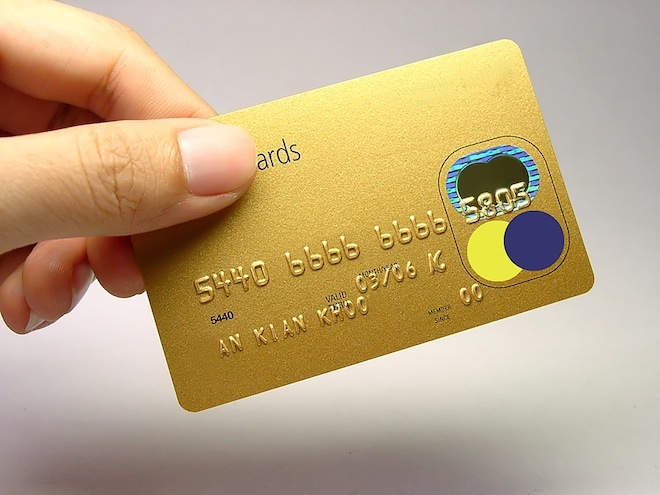 Asia’s not the only region looking into social-linked credit cards. In May, daily-deal site LivingSocial teamed up with Chase Card Services to release a branded Visa card. Sina Weibo has become the most prominent micro-blog service in China. It revealed earlier this week that 393 million messages about the Olympics were sent over its service over the past two weeks. However, Tencent, the largest Internet company in China, is putting up formidable competition in the space. An executive at the company suggested in a recent interview that its own Weibo service takes a “bottom-up” approach to its service that prioritizes individual users over celebrities.